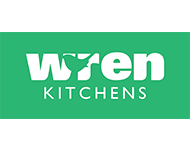 Wren Kitchens, established in 2009, is a family owned manufacturer and retailer of fully built kitchens. 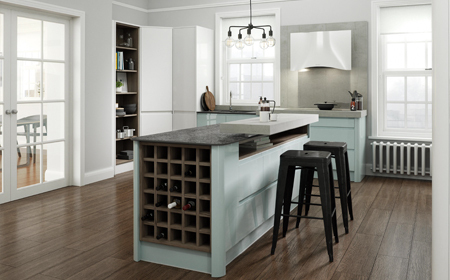 Since 2009 we’ve hatched over 50 showrooms nationwide, offering the largest range of UK manufactured kitchens for every budget, from Extra Value to luxury Linda Barker ranges. 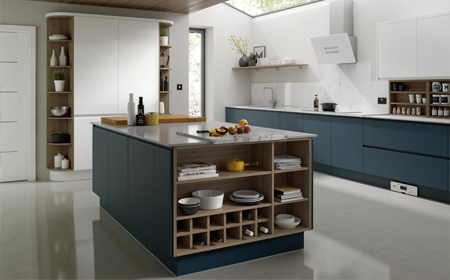 When it comes to buying a new kitchen, Wren’s dedicated designers will be at hand to help and guide you while you bring your design dreams to life. 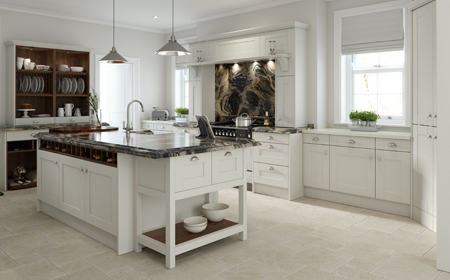 All kitchens are made by us in the UK, so we can guarantee the highest quality, and by cutting out any middlemen we can match or even beat our high street competitors for price.